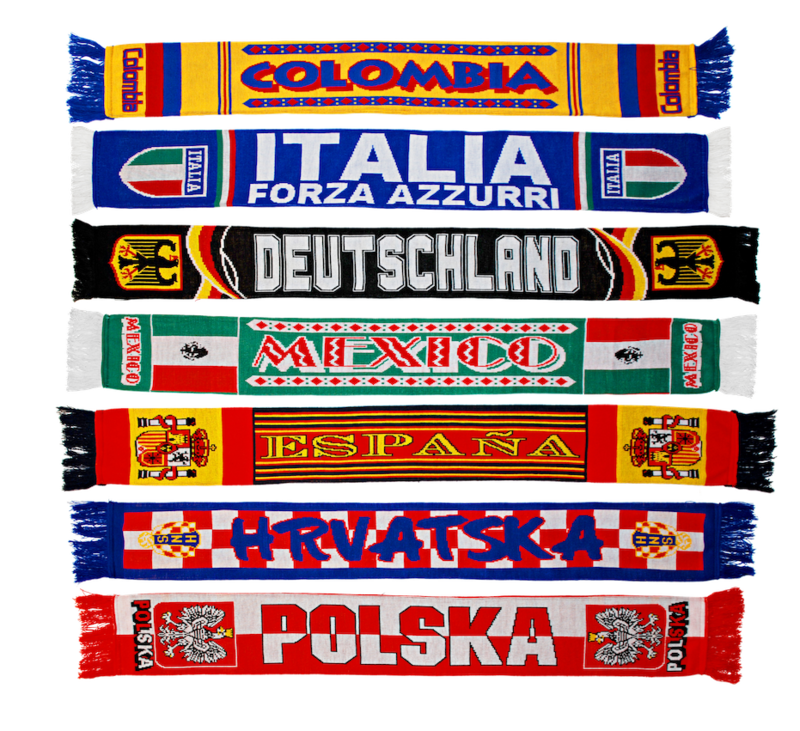 The Scarf Guy has been supplying knitted jacquard scarves for over 25 years to customers in the UK, Europe and Worldwide to football clubs, schools & universities, business organisations and individuals. 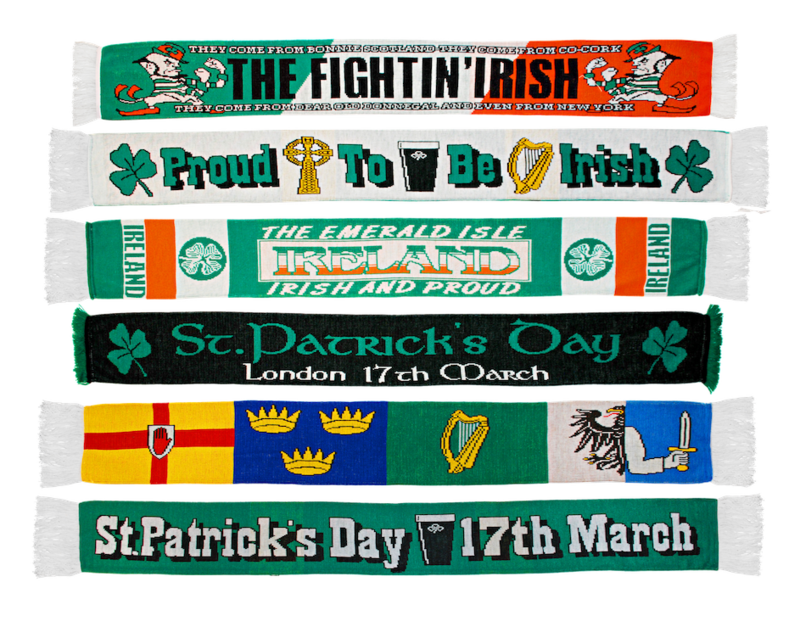 Whether you need a scarf for sporting occasions, bands, individuals in the entertainment industry, festivals or even for a wedding the Scarf Guy can produce what you require. If you can not find an answer here then please feel free to contact us via the contact form on the bottom of this page. Q: Where are the scarves made? 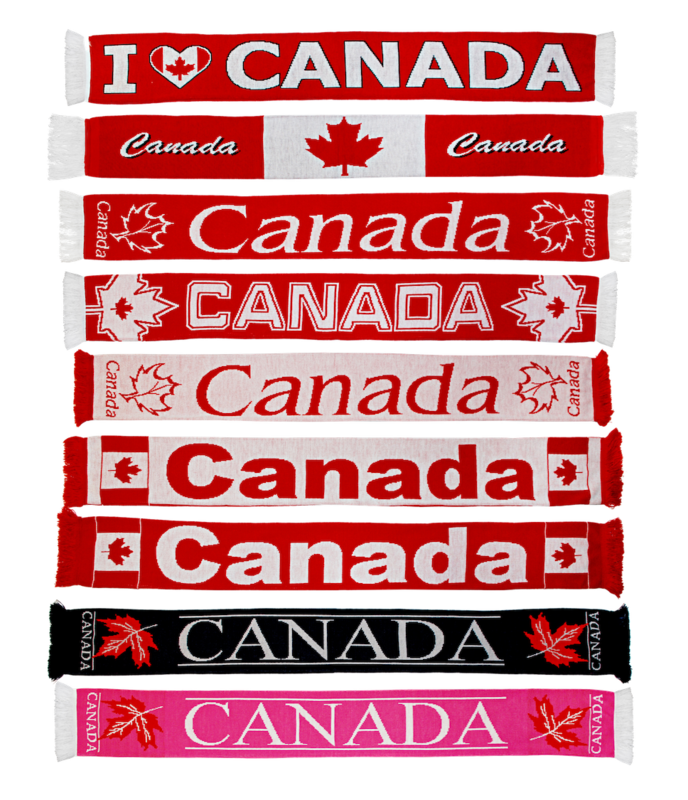 All of the scarves are designed and Made in the UK. Q: How many colours can I have in a design? Please allow 3-4 weeks, although generally production is quicker than this. Q: What info do you need to design my scarf? Any artwork you have, if not the logos/crests, the text you want and the colours, I can do the rest. Thought the secure PayPal service. 50% deposit is required on confirmation of order and the outstanding balance when order is ready to be shipped. Q: Do you include the shipping in your price? In the UK yes, if it is overseas then I can do that as well once I have the delivery address and weight of your package.